Its pretty funny what you can find on the internet. 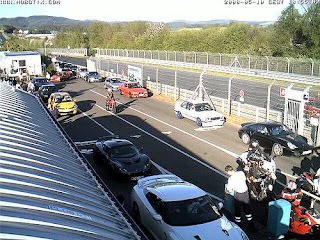 Someone at the Nurburgring, getting ready to take their R35 GT-R on a lap. Driver and passenger from the looks of it. Interweb, everywhere, all the time.